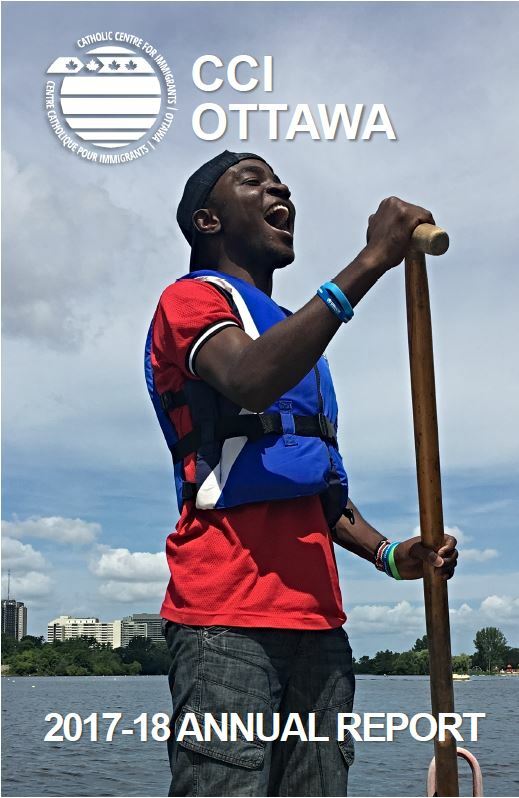 The condensed reports are concise, visual annual reports that give you a quick overview of what we did in the last fiscal year. Click on the image to view. If you would like a hard copy, please email Don. 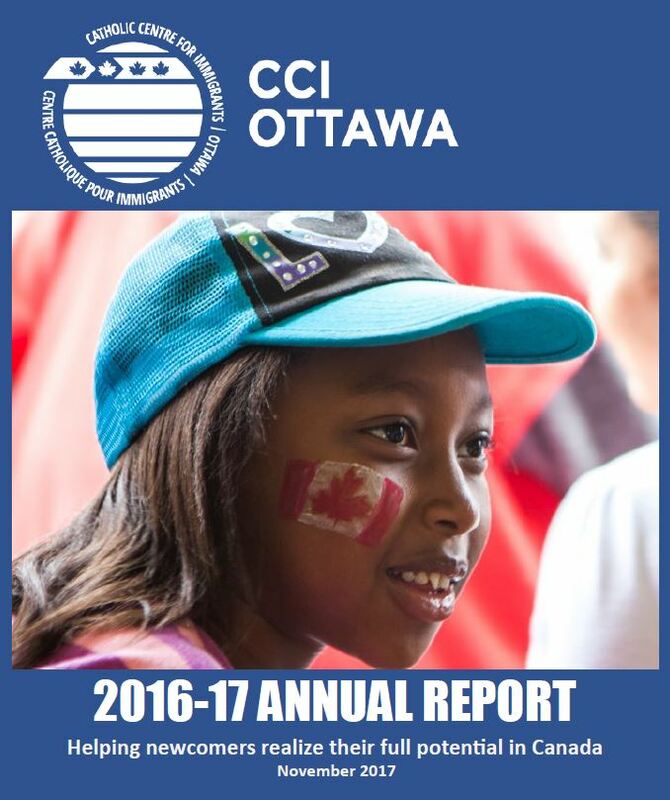 The expanded reports are detailed and provide a lengthy review of all programs and services offered by CCI. If you are a funder, researcher or are looking for a comprehensive overview, then this report is for you. Enjoy!